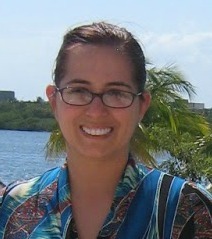 Susan's Disney Family: Free Key Lime Doughnut with Foursquare Check-in! 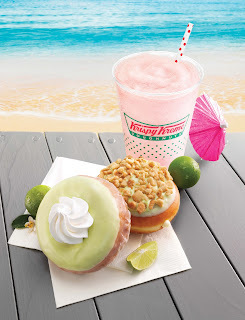 Free Key Lime Doughnut with Foursquare Check-in! As part of the Key Lime Staycation promotion, Krispy Kreme is inviting you to bring a friend, and check-in on Foursquare for a free Key Lime Cake or Key Lime Cheesecake doughnut on May 15. Just check-in on Foursquare at any participating Krispy Kreme US location to unlock this deal. On May 22, check in on Foursquare with a Friend and get a free doughnut of any variety at any participating Krispy Kreme US location.